Nora Gaskin. 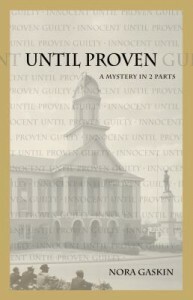 Until Proven. 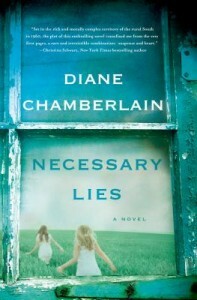 Chapel Hill, NC: Lystra Books & Literary Services, 2012. 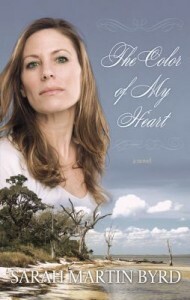 First-time novelist, Nora Gaskin, weaves a powerful family drama in two parts. In 1963, Colin Phillips is more or less happily married to Rhetta Phillips, née Vance, and is dedicated to his two daughters, Eden and Wren. The Vance family is a wealthy Southern line, one that Colin, a poor boy from a mill town, managed to marry into. Colin provides for his family by working as a lawyer. Recently, Colin has agreed to represent clients pro bono if they were arrested while carrying out acts of civil disobedience. Rhetta and Colin do not see eye-to-eye on the shifting racial climate, and she is especially displeased by the news of Colin working for free since he insists that she not dip into her inheritance to support the family. But Rhetta accepts the arrangement quietly. She has news of her own that will alter their family permanently. Rhetta’s bachelor twin brother, Laurence, intends to return from London and live in the family guest cottage for an unspecified amount of time. Laurence has no official occupation aside from sporadic traveling and writing. While Colin feels affable distance toward Laurence, Rhetta is consumed with protective sisterly affection. For a time Laurence writes and loafs about town, then, mysteriously one day, he brings home a wife, Shelia, a librarian at the local university. He soon departs the guest cottage to establish his household. Laurence hires a local boy, Jabel Clark, to help him and Shelia spruce up their home. Jabel graduated second in his high school class, but has decided to wait to apply for college. 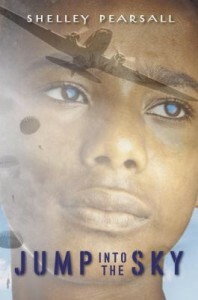 He hopes to save money for his guardian and grandmother, Marie Minton, before he thinks of furthering his education. Marie once worked as the Vance family housekeeper and cared for Rhetta and Laurence as children. The arrangement seems to work well, at first. However, some of Laurence’s deepest secrets are revealed to Jabel, and then Shelia is found murdered. As a court case involving Laurence and Jabel gears up, family tensions run high, racial intolerance emerges, and the situation turns ugly. In 2003, the novel resumes with the next two generations. Although the wounds of the previous case appeared to have scabbed over, one more good scratch rips them open again. Without revealing any crucial spoilers from the first half of the story in 1963, another girl is found murdered in her home and relatives from the same families are implicated in the crime again. The families are left tip-toeing around each other as the court case looming in the near future. Until Proven is packed with great tension and unexpected twists that will keep readers entranced until the final page. Gaskin delves into the dark side of family loyalty, exploring how far the bounds of truth and justice can be stretched in the name of protection and devotion. 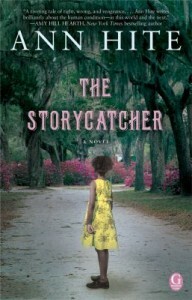 Look at this interview in The Daily Tar Heel for more information on the author and the inspiration behind her story. Jeff Tolley. Azalea Springs. 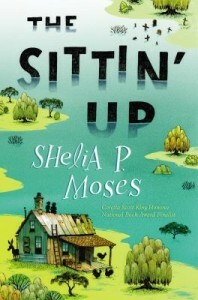 United States: CreateSpace, 2012. 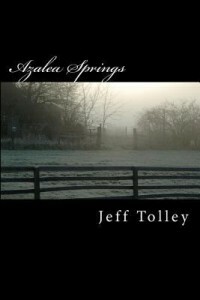 The good people of Azaleas Springs know that they have a problem, and it’s one that they’ve had for a long time. J.D. McIver and his family have run the town for decades–having their way in legal and political matters and amassing wealth and large landholdings. As the mills around the town closed and outsiders came in to work at a new tire plant, McIver has held on to most of his power. Even the lawyers in town have to do McIver’s bidding. Russell Vaughan, the most respected lawyer in town, handles McIver’s real estate transactions, while Gary Tatum, the public defender, gets McIver’s grand-nephews, Rusty and and Ricky Wicker, out of legal scrapes, large and small. But Rusty Wicker has gone big time–dealing in meth, heroin, and cocaine in a partnership with a foreign drug cartel. Suddenly J.D.’s ability to launder money seems inadequate and a corrupt sheriff’s department is not so reliable in this tale of greed, racism, and revenge. 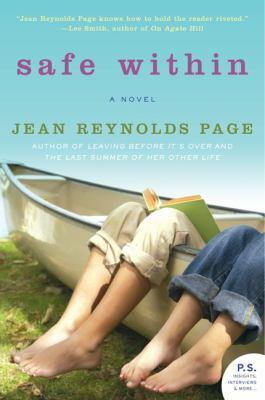 Jean Reynolds Page. Safe Within. New York: William Morrow Paperbacks, 2012. Elaine and Carson Forsyth have been married and living in Chapel Hill, North Carolina for nearly thirty years when he is diagnosed with pancreatic cancer. At first Elaine and Carson carry on with their lives but later Carson decides he wants to spend his remaining weeks in Elaine’s childhood home–a whimsical house her parents built in the trees above a lake just outside of the Triangle. Elaine is devastated at losing her husband, but what’s worse when he passes on she’ll be left with her acerbic mother-in-law. Greta Forsyth does not like her daughter-in-law. Although both her son and his wife have tried to convince her otherwise, Greta knows what the woman who walked in on Elaine and that other boy saw all those years ago. She knows that her supposed grandson, a handsome young man in his late twenties called Mick, is really a cuckoo’s child. Her son might be taken in, but Greta is not that kind of fool. Elaine doesn’t know how to get through to Greta; at this point in their long, bitter relationship, she’s stopped trying. Mick, her son, knows to leave his grandmother alone, but he can’t be absent for his father’s last few weeks of life. 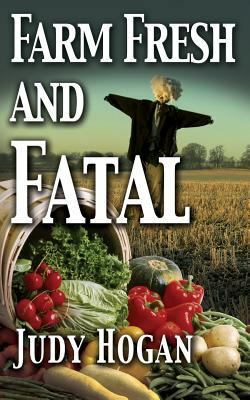 He comes home to Carolina from his shipyard job in Rhode Island, but runs into trouble he doesn’t expect when he stops to catch up with some old acquaintances. His high school sweetheart, a beautiful local girl named Kayla, went away for a time with her mother after she and Mick broke up. When the two returned, they brought Kayla’s new little brother with them. Kyle is six now, and everyone but Mick is sure they know who his parents are in reality. Caught between Greta’s accusation that he’s not his father’s son and Kayla’s family’s anxiety over his attempt to reach out to little Kyle, Mick must decide who he will be for himself. As the family dynamics shift with Carson’s death, Greta and Elaine must also reconsider their assumptions. Susan Donovan. I Want Candy. New York: St. Martin’s Press, 2012. Set just after the events of Cheri on Top, I Want Candy follows the misadventures of Cheri’s best friend Candace “Candy” Carmichael. Like Cheri, Candy was a high roller in Tampa’s real estate scene. When the market crashed and the girls lost everything, Cheri was the first to come crawling back to their childhood home of Bigler in the mountains of western North Carolina. Cheri’s return home went better than well– she’s happily engaged to her childhood sweetheart, and editor of the local newspaper, the Bigler Bugle. Broke and crashing on the couch in her mother’s apartment at fancy retirement home, Candy can’t imagine what Bigler could offer. The answer comes in the form of the dashing Turner Halliday, Cataloochee County Sheriff and Candy’s former high school classmate. Turner has been in love with Candy ever since the seventh grade, but she seemed to see him as nothing more than a friend. Candy’s racist father, one of Bigler’s good ole boys, quickly put an end to any ideas the biracial Turner might have had about dating his blonde, blue-eyed daughter, too. But Jonesy Carmichael has been dead for years, and Candy is back in Bigler. 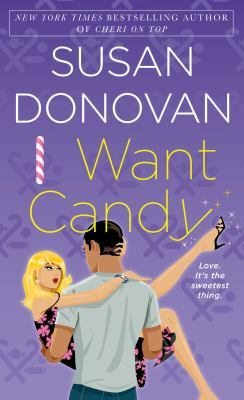 When their first encounter leads to a steamy kiss, Turner begins to hope Candy might see him differently. Unfortunately, he doesn’t have as much time to think about Candy as he would like– Cataloochee County is becoming central to the production of illegal methamphetamine in North Carolina, and Turner is working overtime to bust the dealers. Additionally, Candy insists that she’s only staying in town long enough to regain her bearings before heading out to make more millions. Can Turner convince her that Bigler is more than just her past?